Being an industry where large quantities of water are used, the pulp & paper is a key sector for the application of IDRAFLOT®. 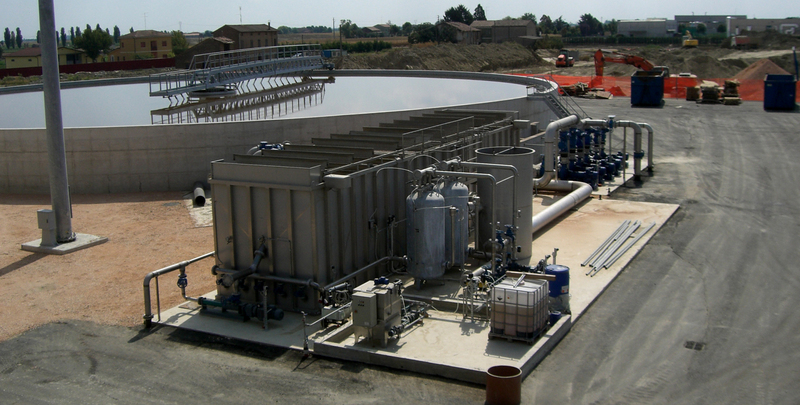 IDRAFLOT® can be applied for the process water treatment (pre-treatment or tertiary treatment), and for the separation of fibers and suspended solids in the wastewater treatment. A constantly growing sector characterized by small flowrates of wastewater containing a great variety of compounds which vary from one production to another. Including a modular package flotation system, such as IDRAFLOT®, for the separation of oil, fat and suspended solids, allows to have a flexible and compact solution for the whole water cycle management, controlling the costs and respecting the environment. 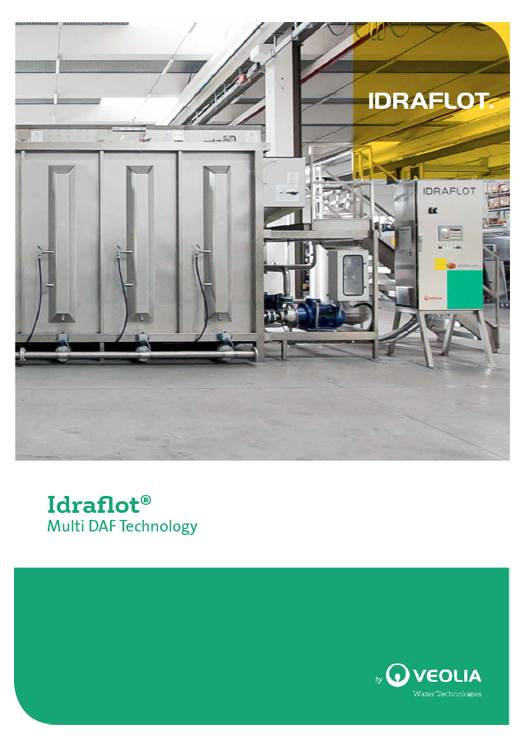 IDRAFLOT® flotation units are technological solutions which allow the separation of the suspended solids from wastewater coming from gas scrubber blow down (high concentration of SS) but also for the separation of low density compounds (oil and fats) which can be present in the streams collected by collectors. Water is one of the most important solvent or component in the chemicals production industry. From the production of water as a solvent for formulas, to the water used for mixers and reactors washing operations, the management of the whole water cycle from inlet to final discharge is a primary importance issue to face. An industrial sector where huge quantities of water are used for raw materials and productwashing. The wastewater coming from this production process can be reused a second time allowing water saving and the reduction of the water impact index (quantity of water used per product unit). A market segment characterized by large flowrates where Idraflot, as a package treatment system, perfectly fits the treatment needs of small plants, or temporary installations, or emergencies.